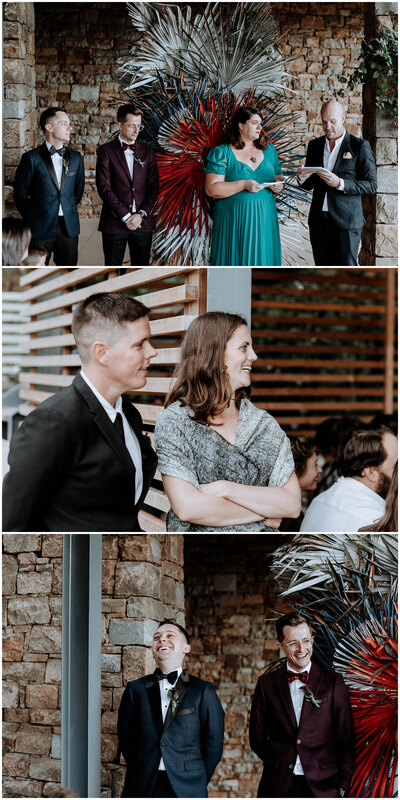 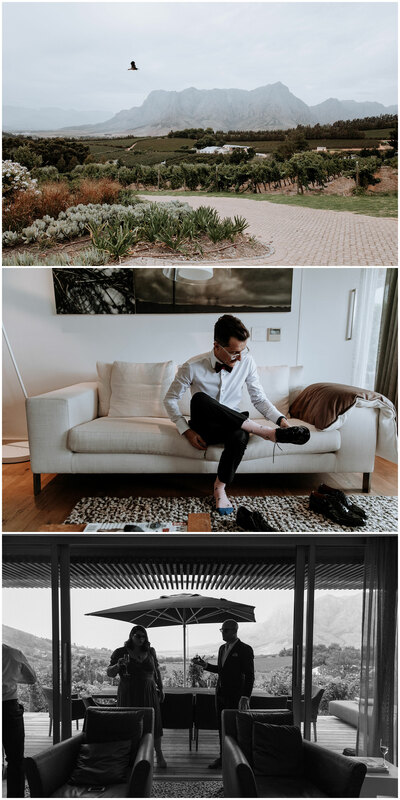 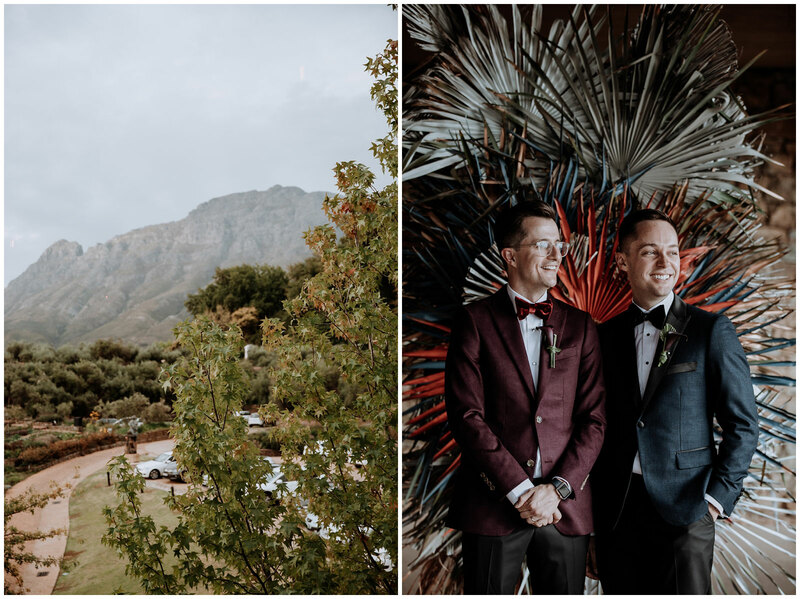 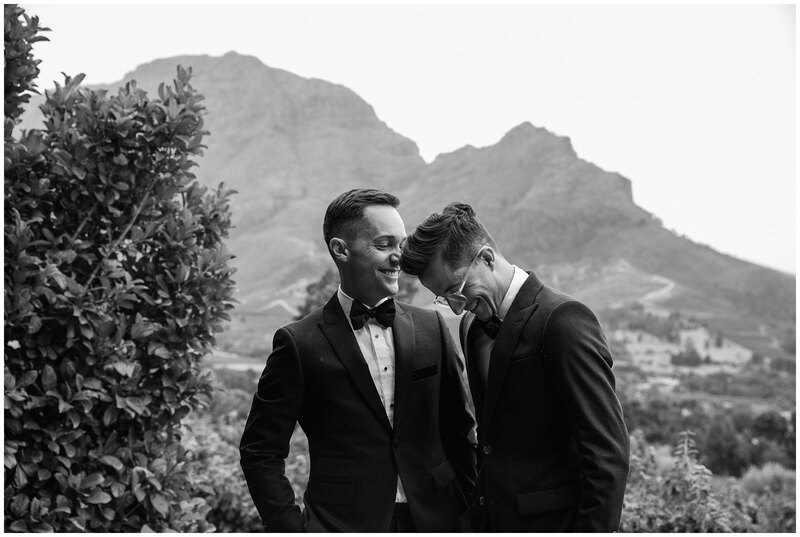 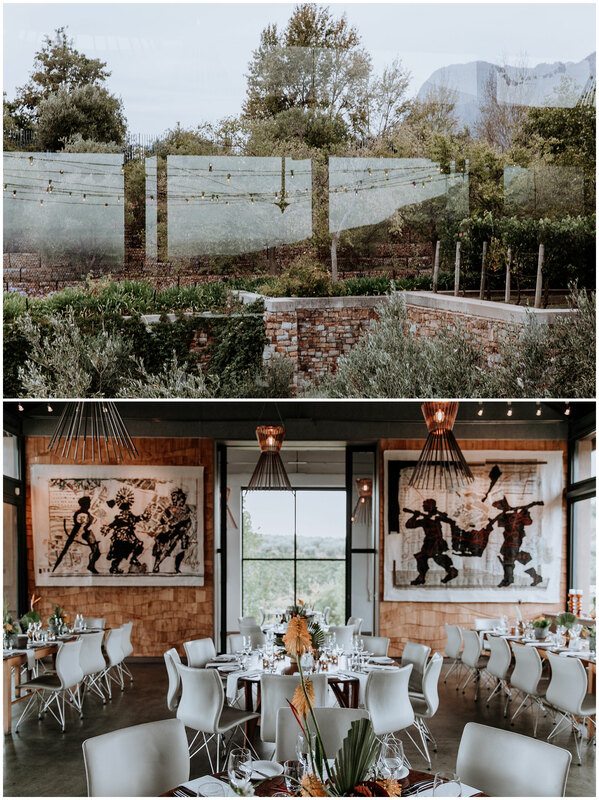 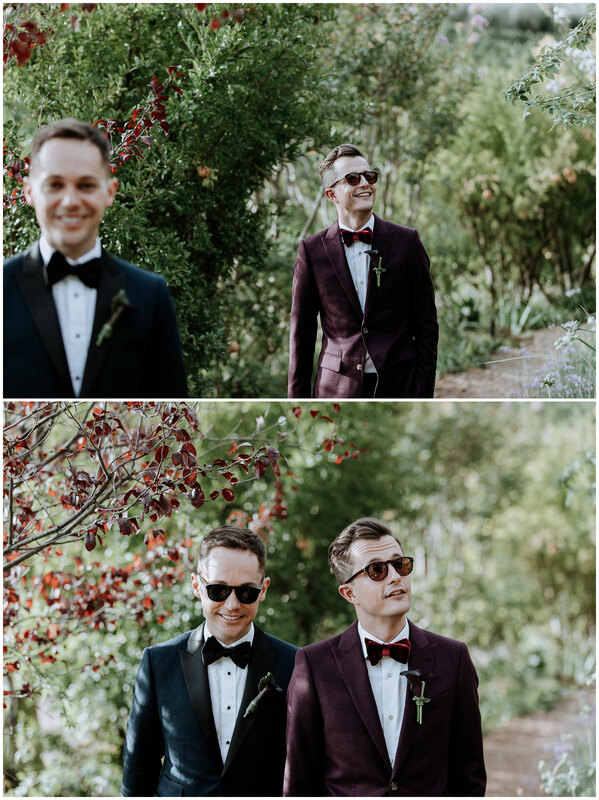 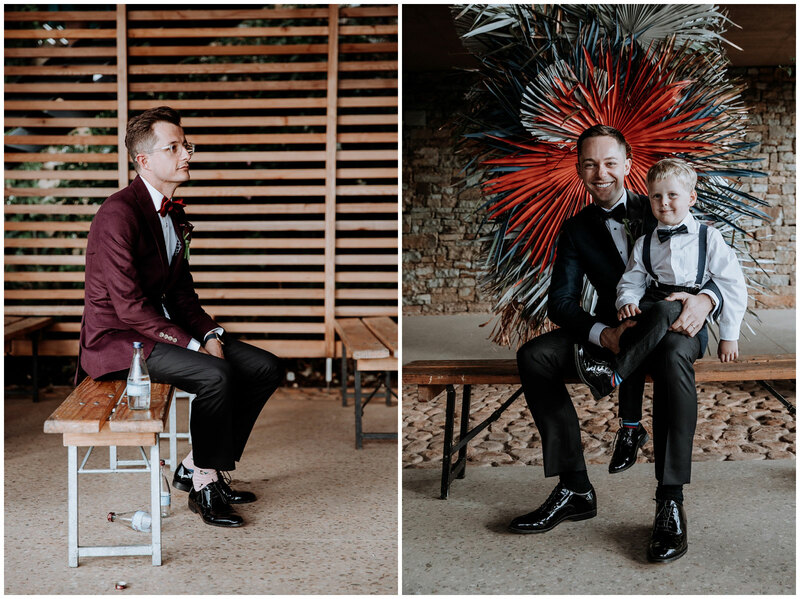 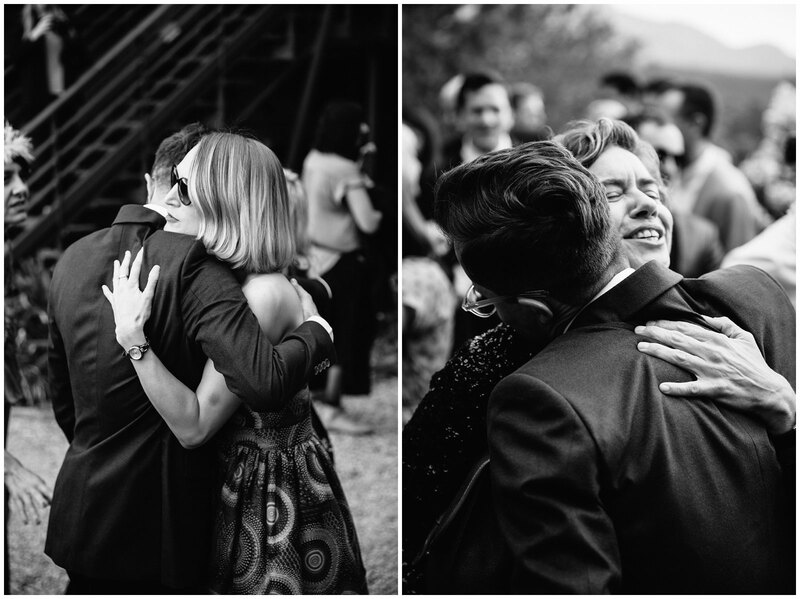 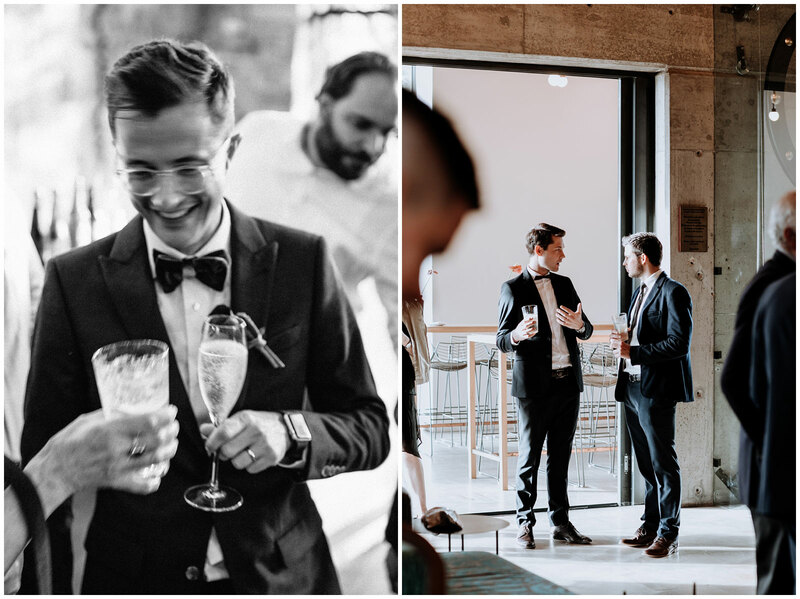 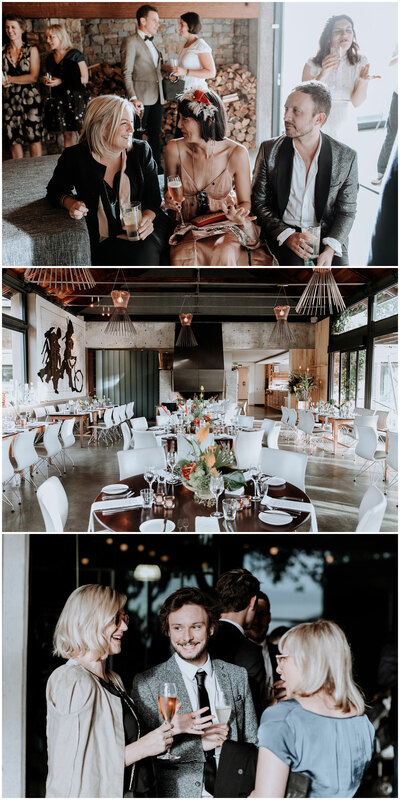 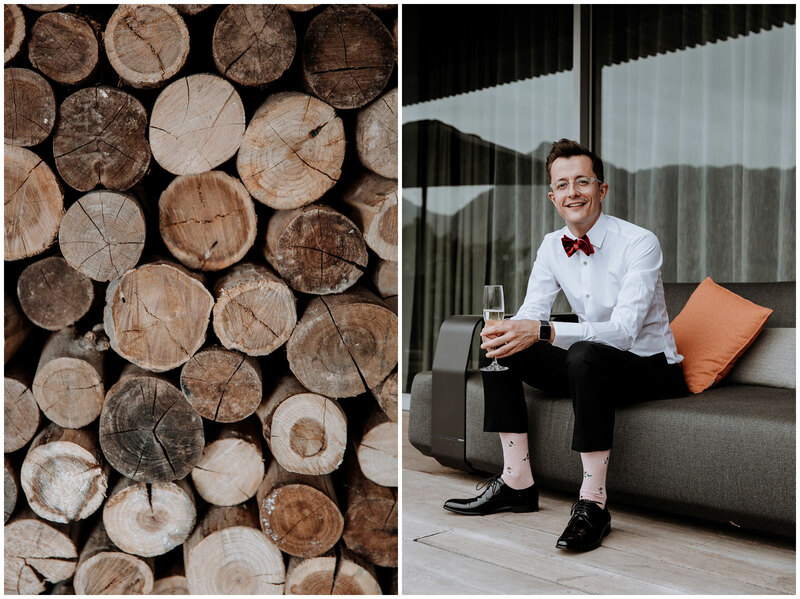 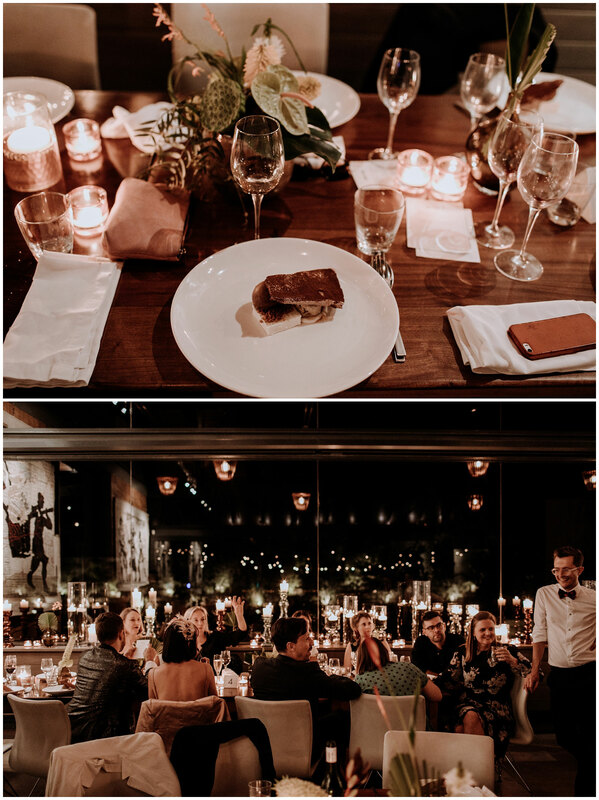 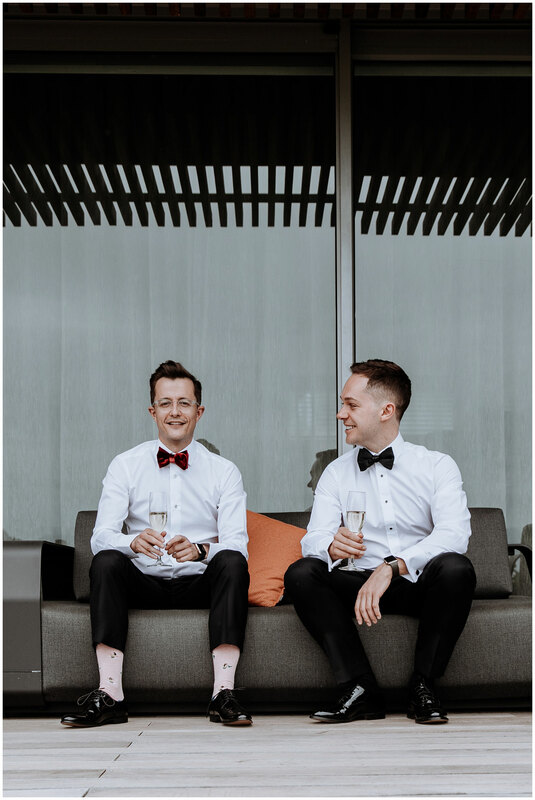 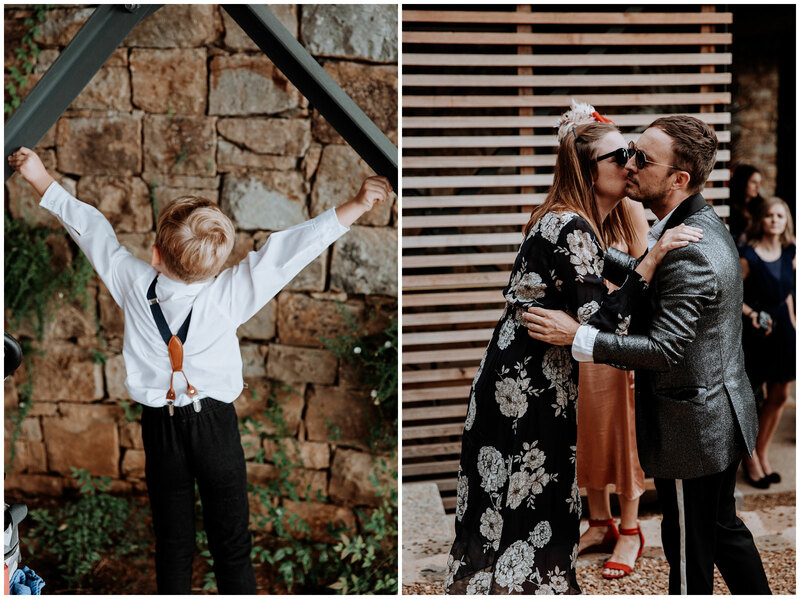 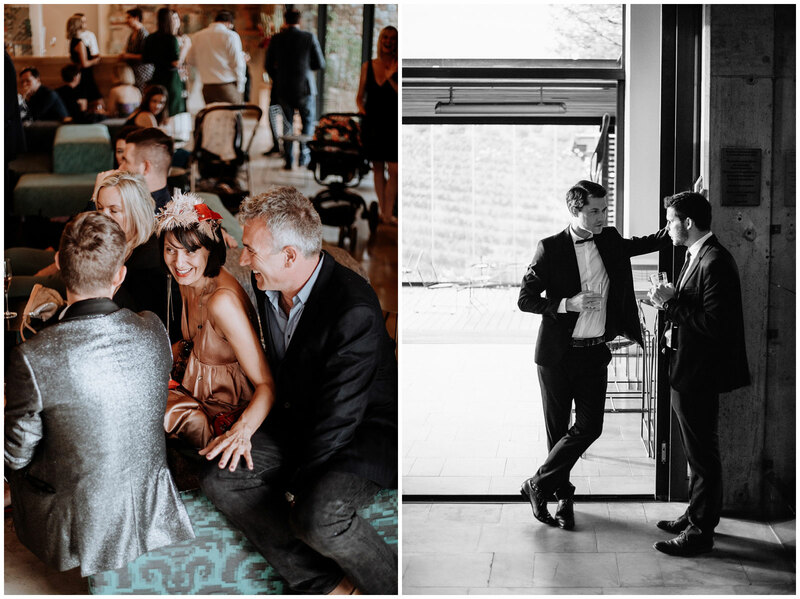 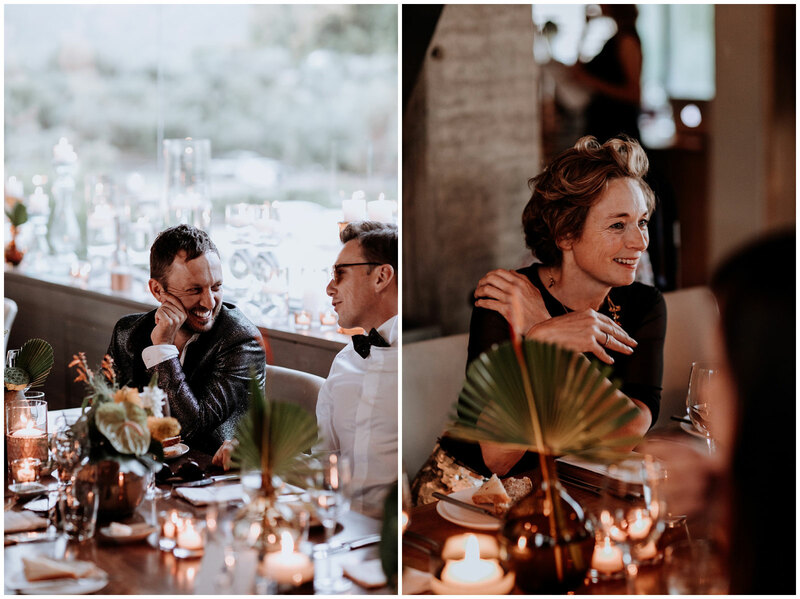 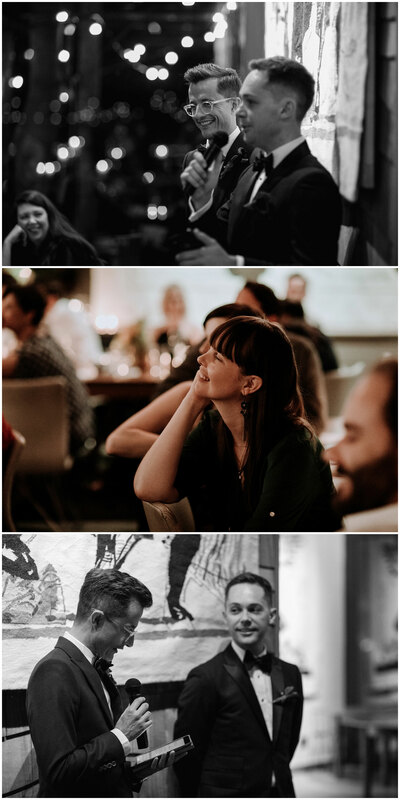 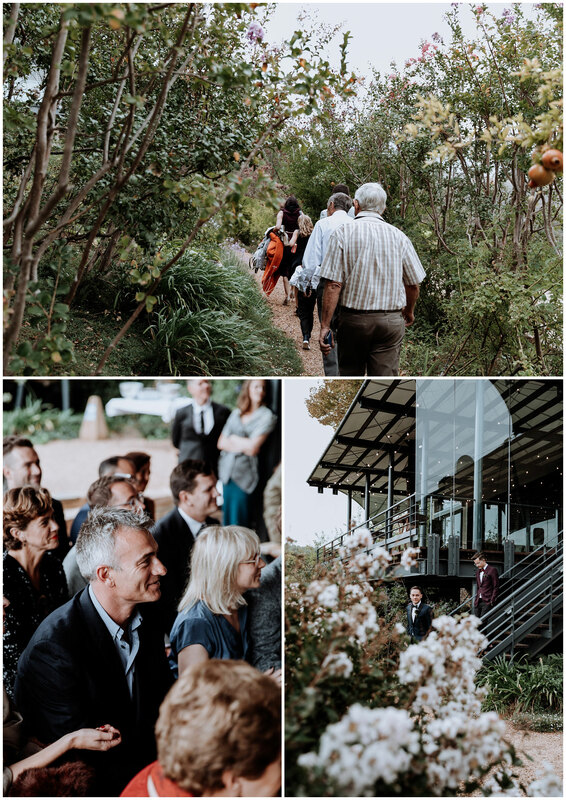 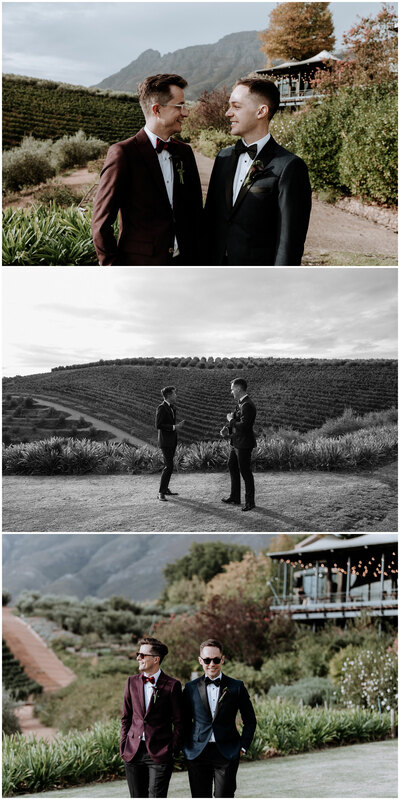 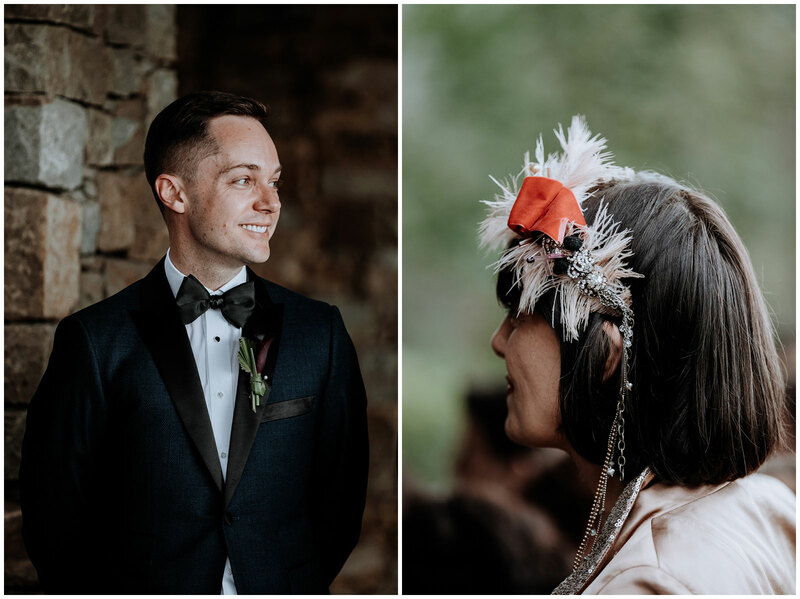 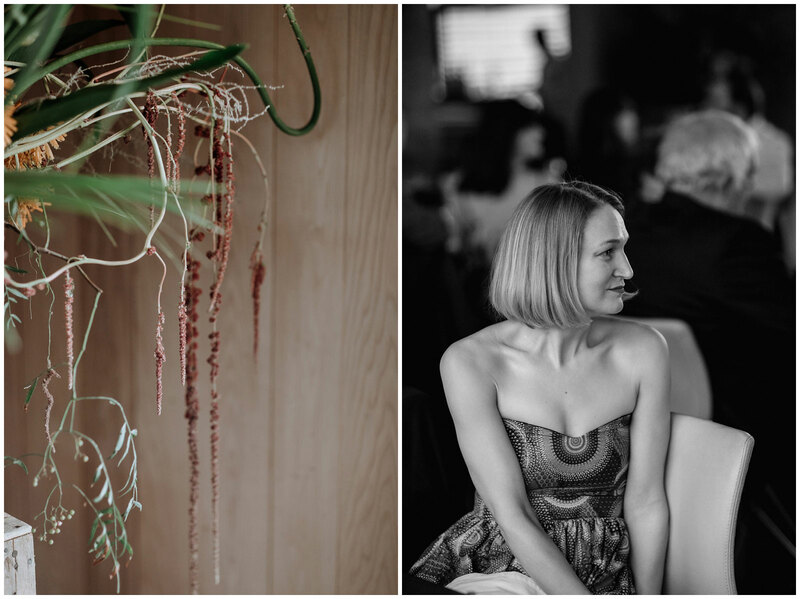 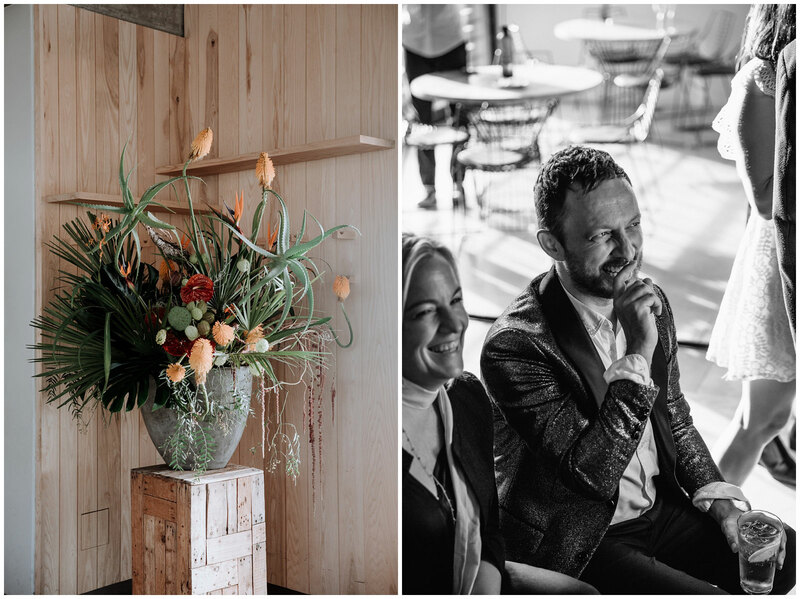 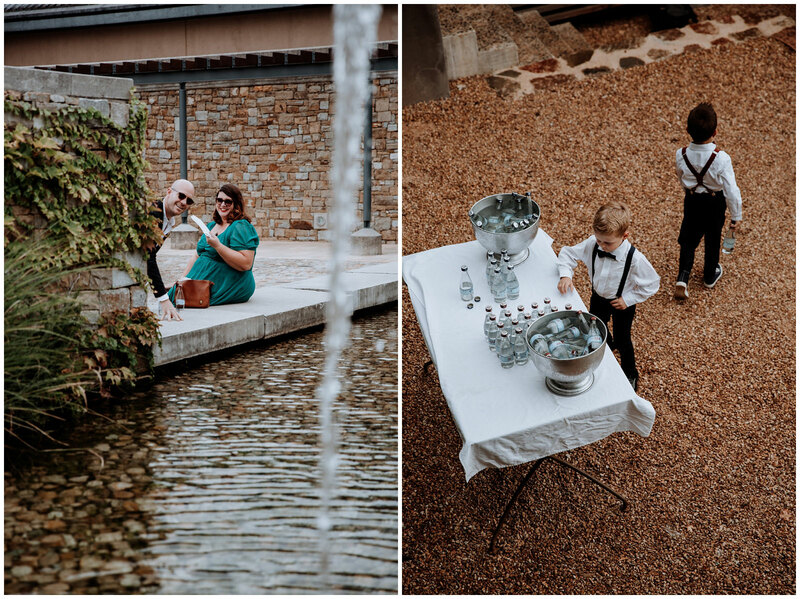 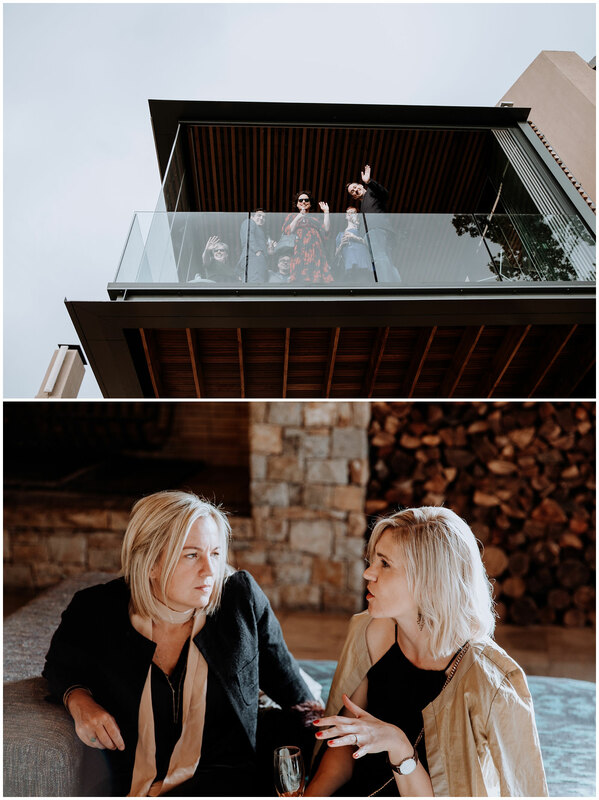 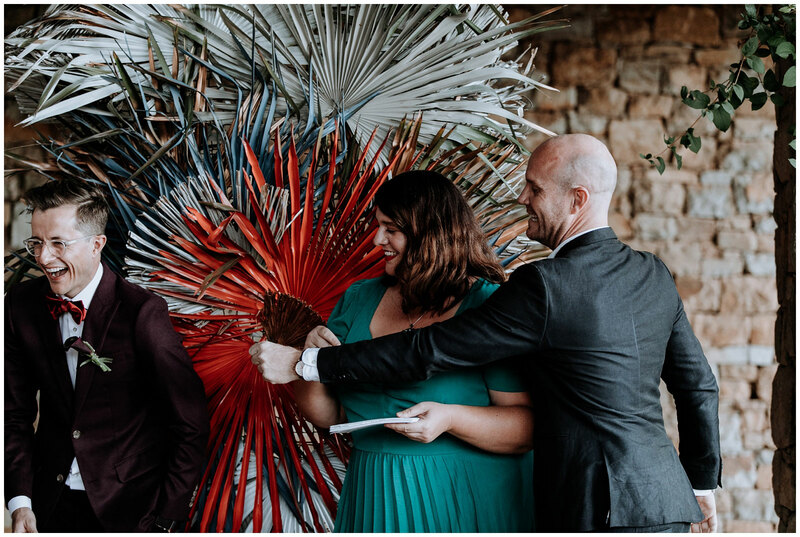 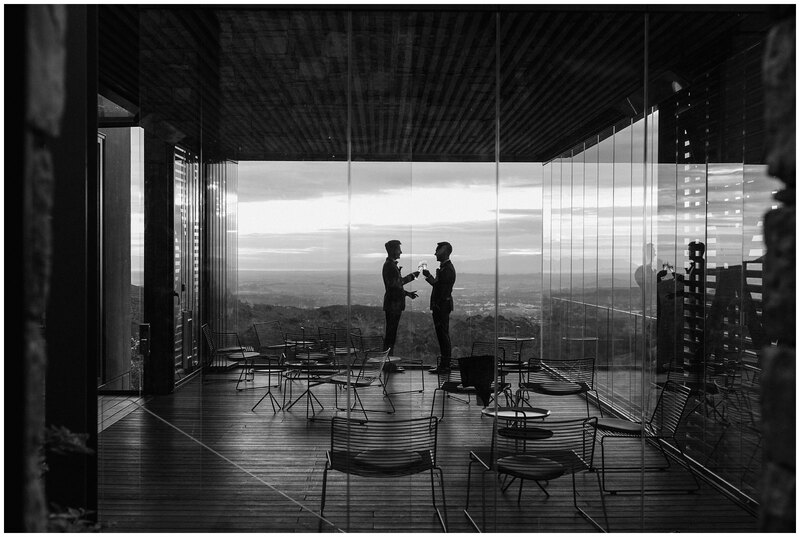 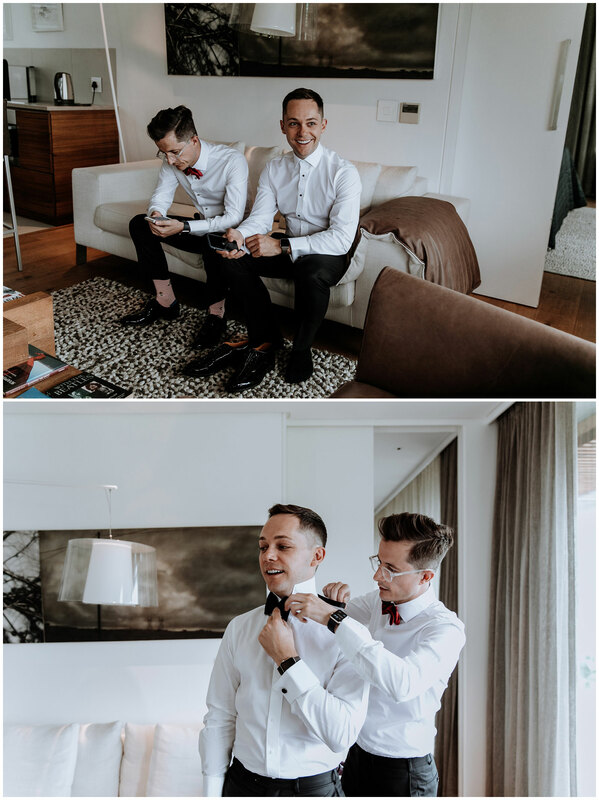 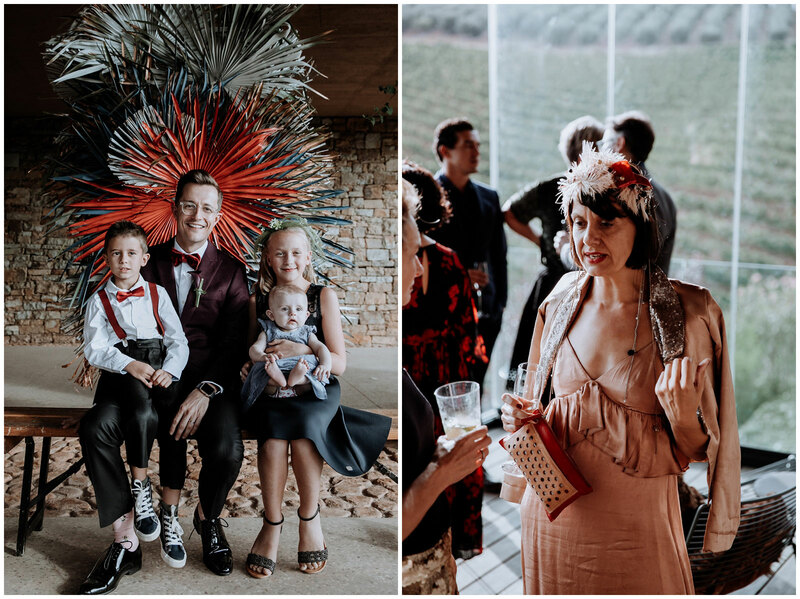 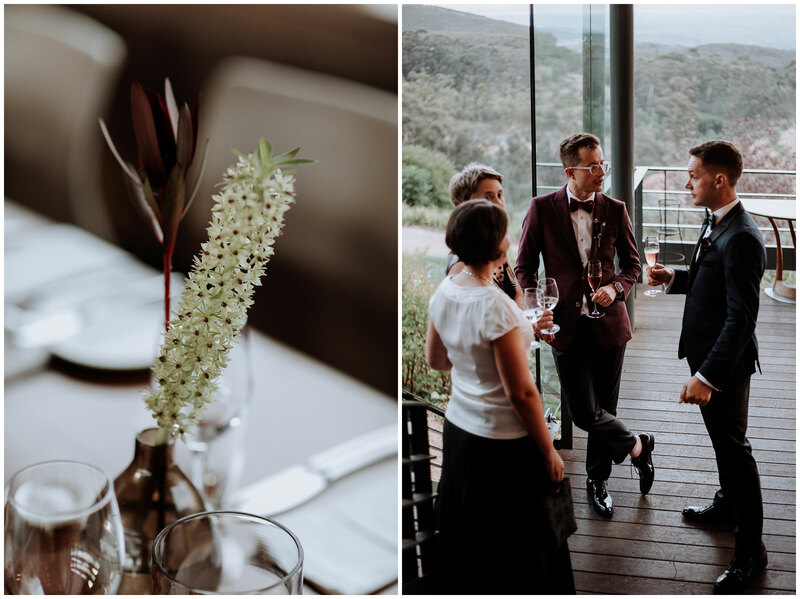 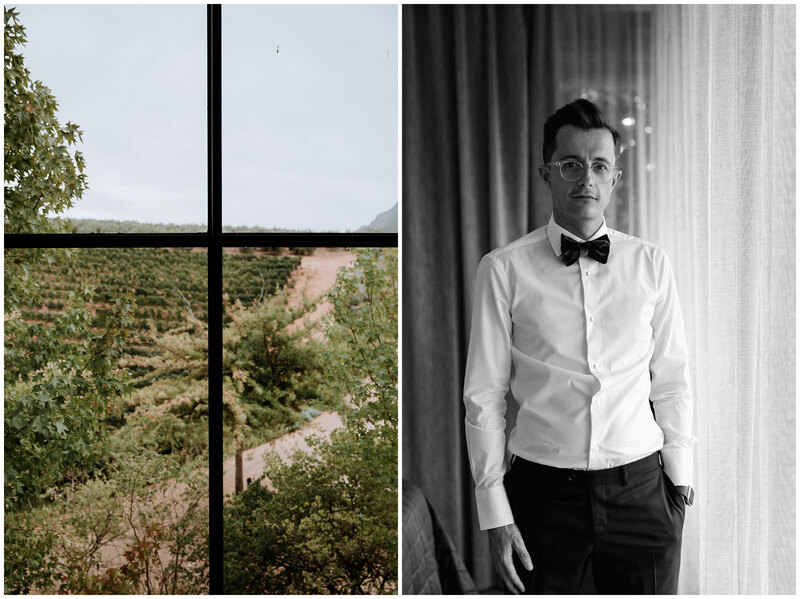 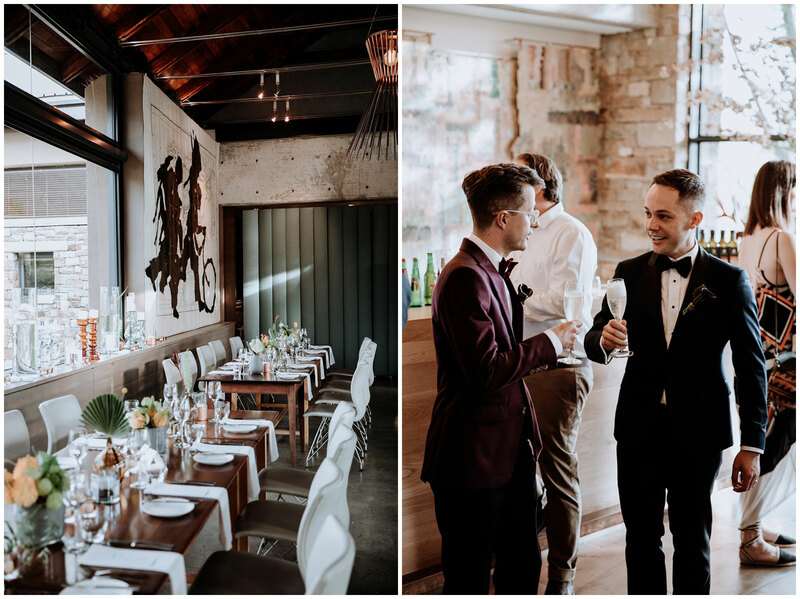 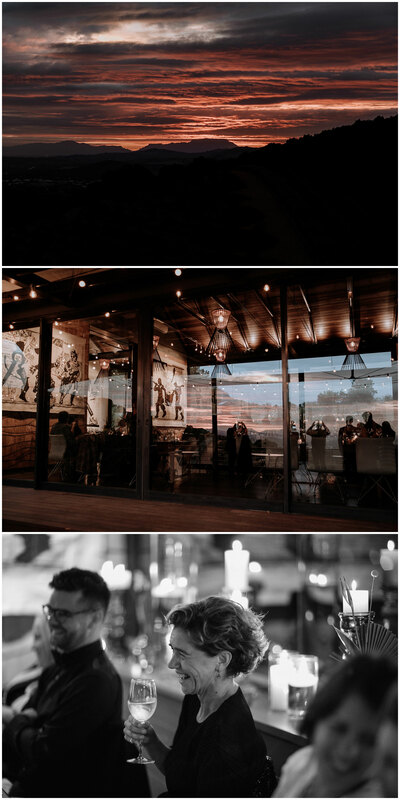 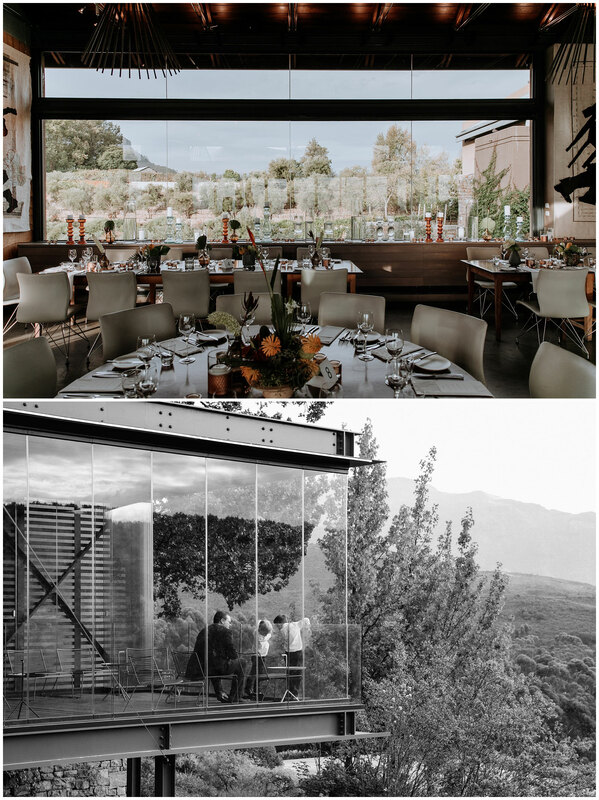 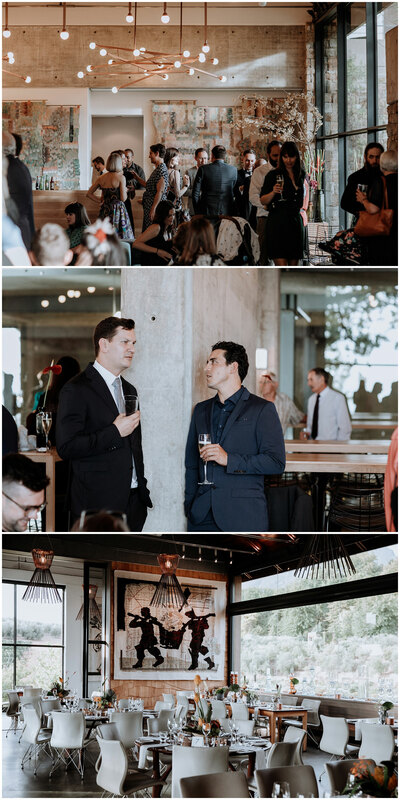 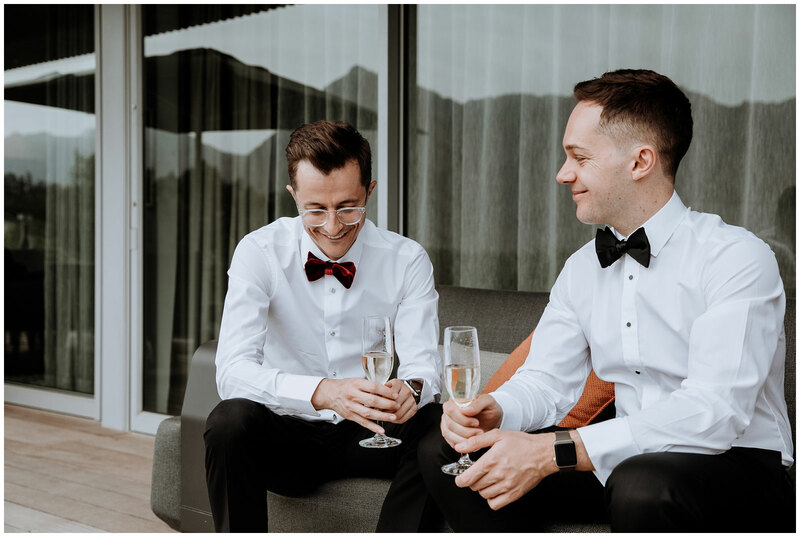 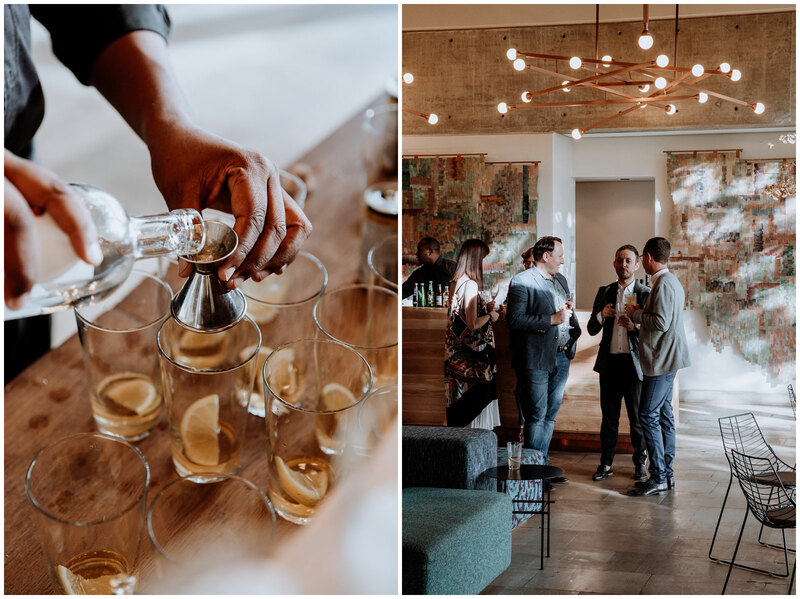 Cobus and Johan came from -30degree weather in Canada to have their wedding at beautiful, sunny and warm Tokara. 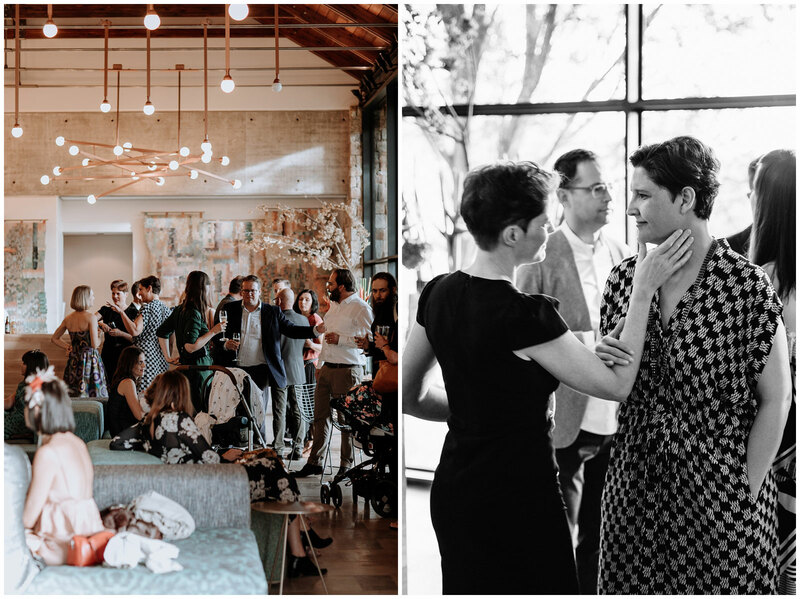 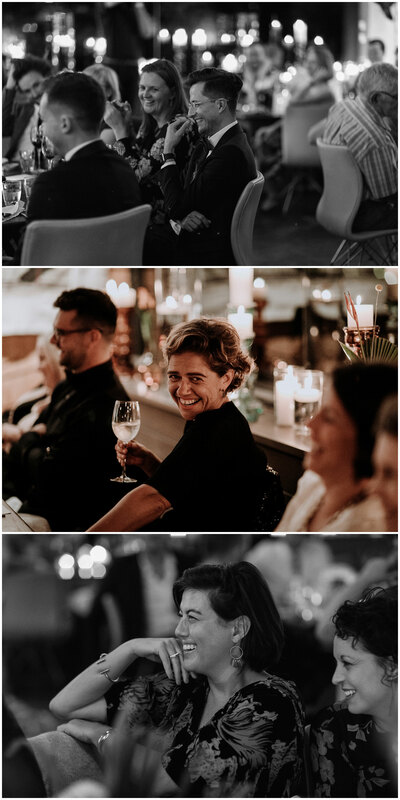 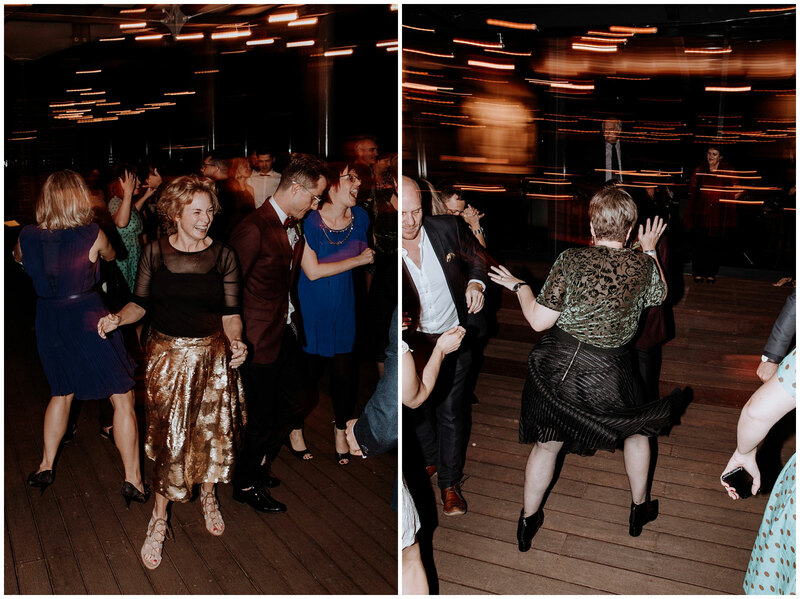 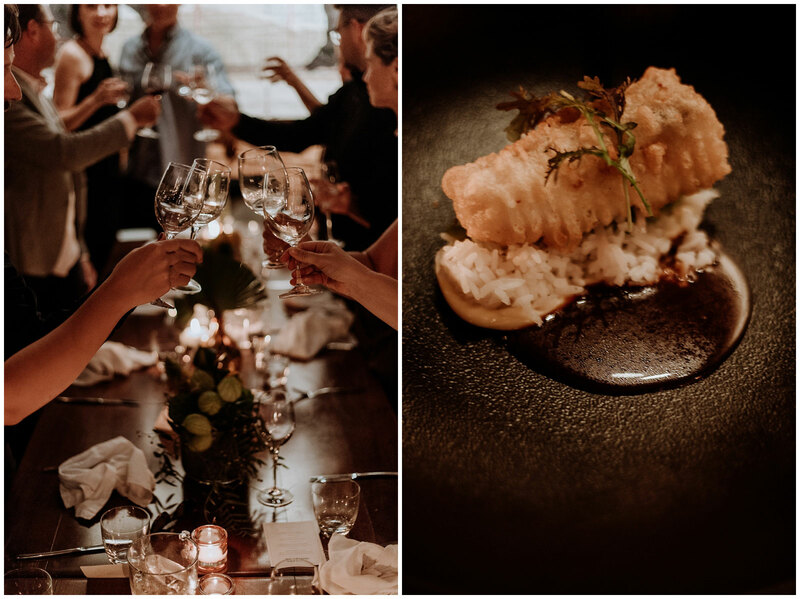 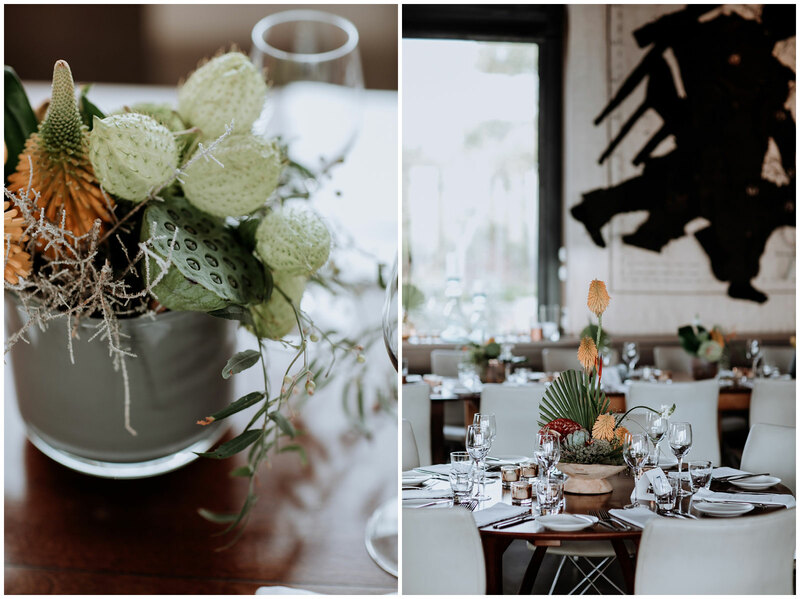 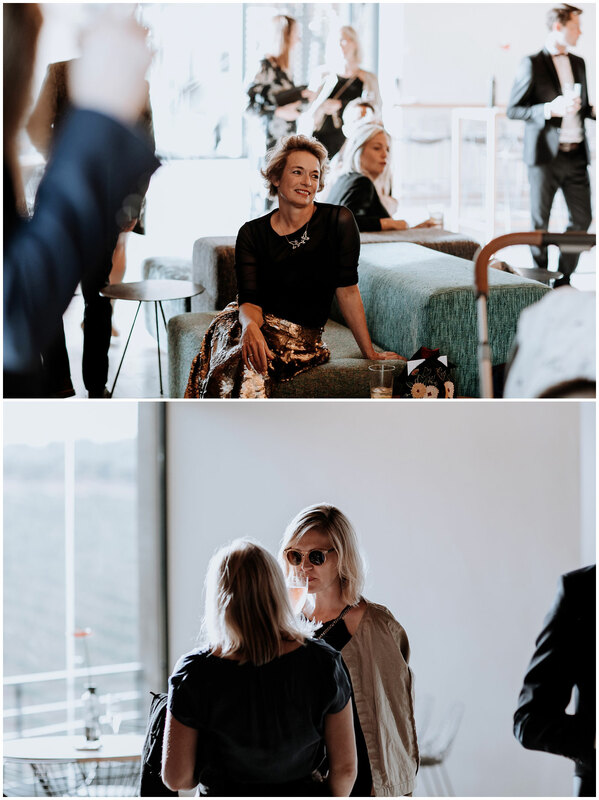 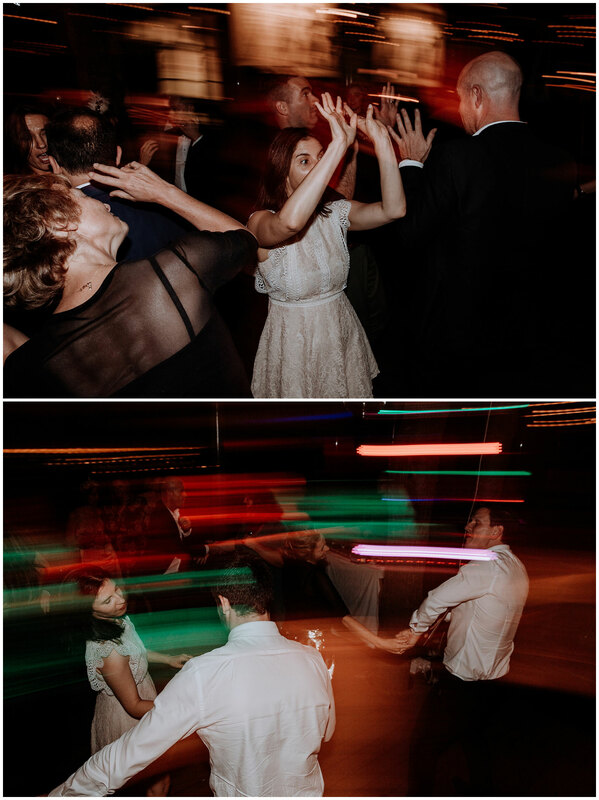 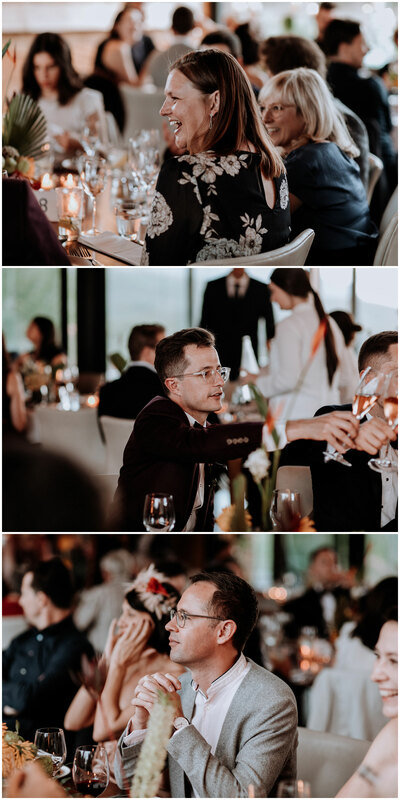 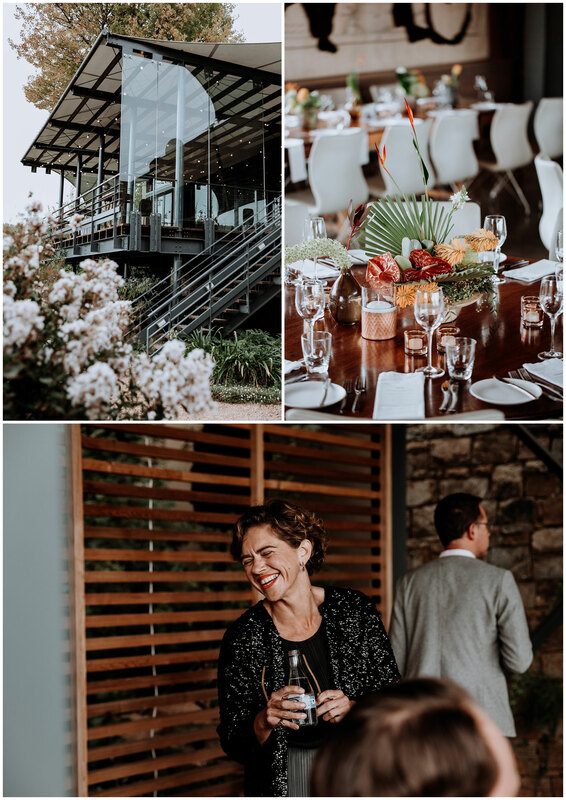 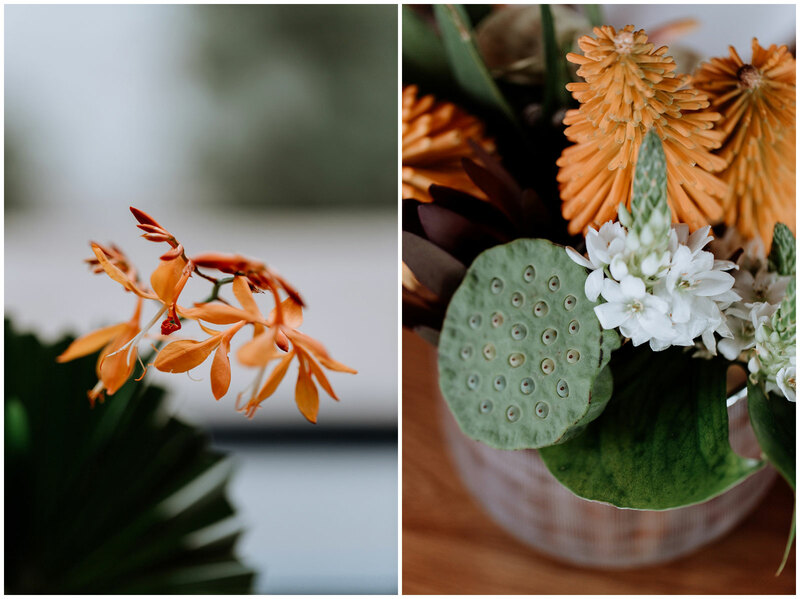 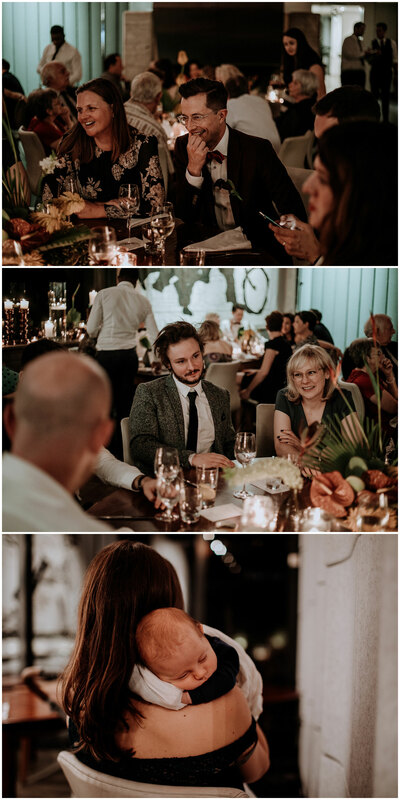 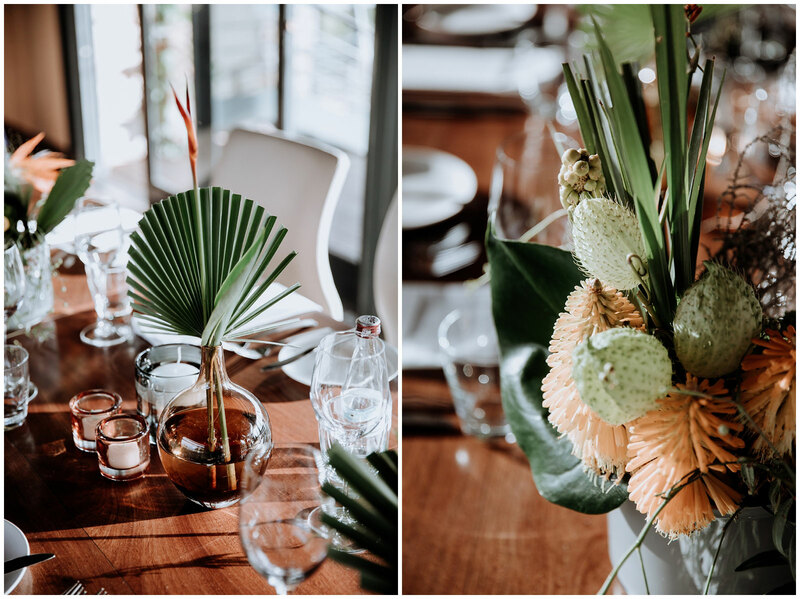 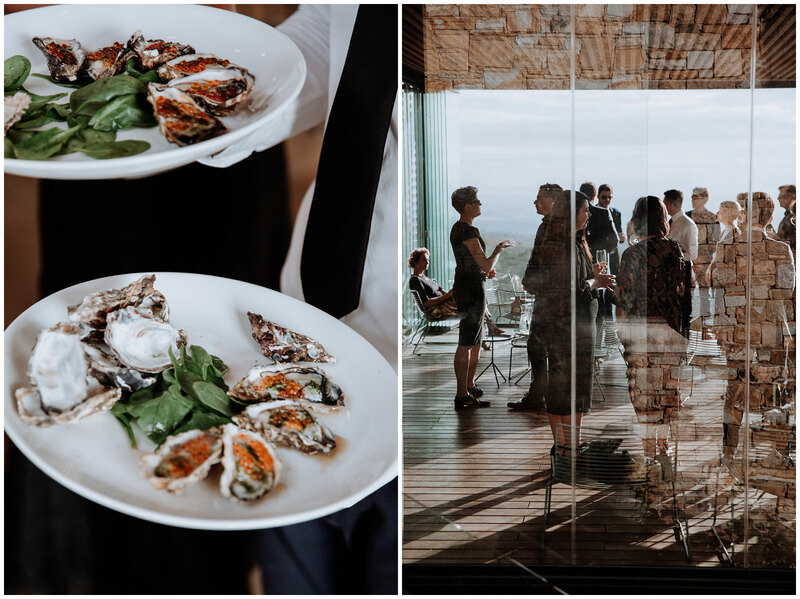 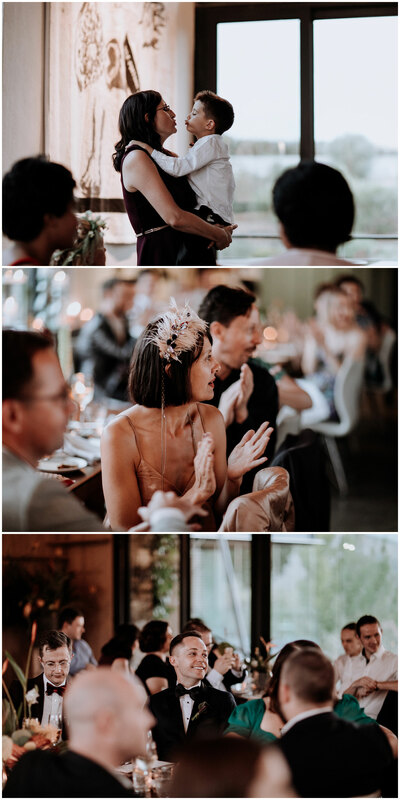 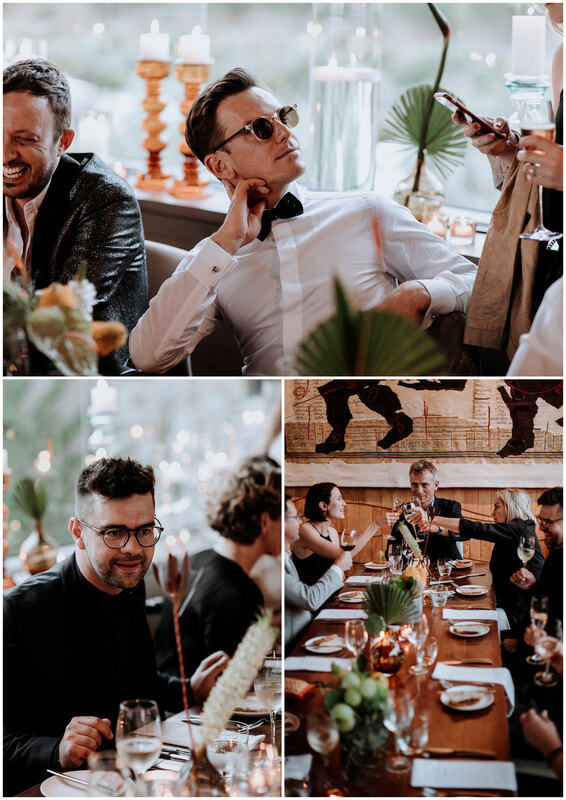 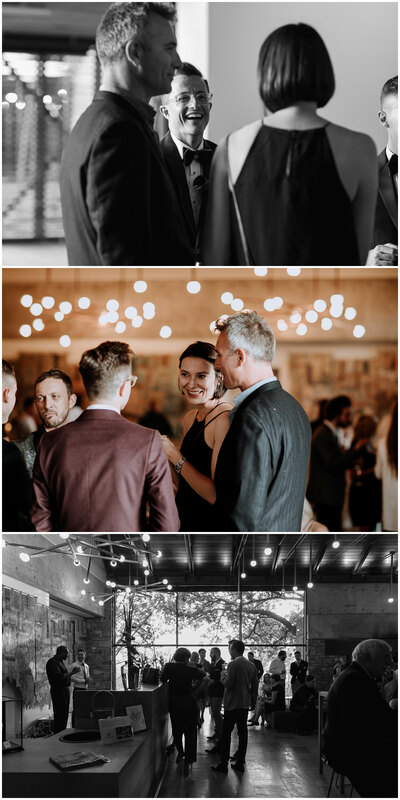 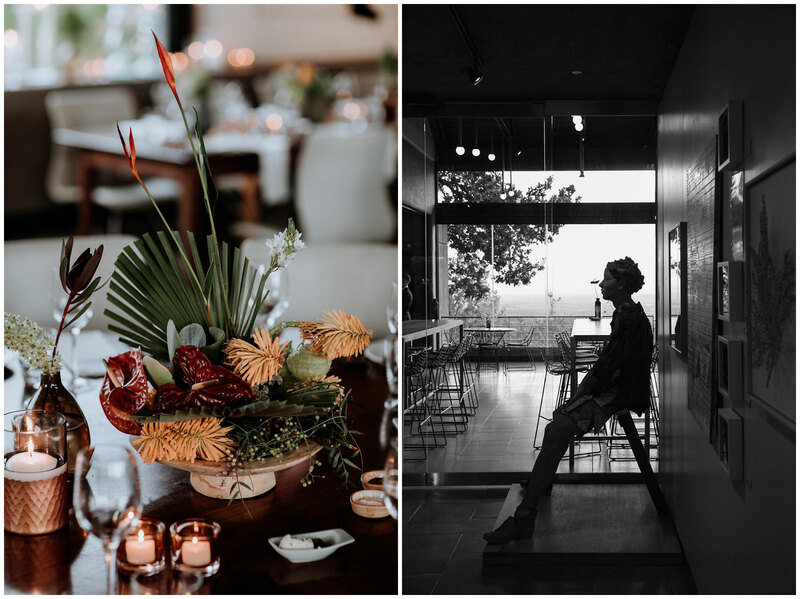 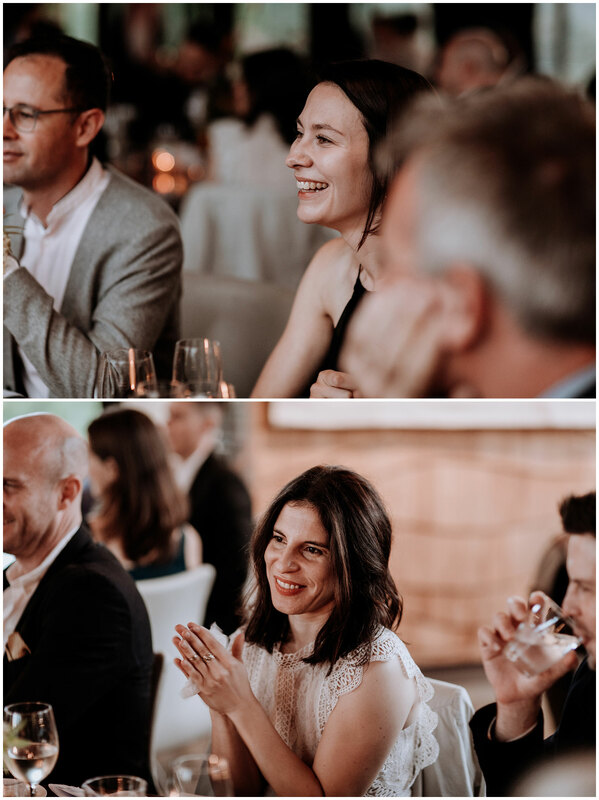 They wanted an intimate and relaxed day spent with their family and friends who they hardly get to see, delicious food (5 course dinner) and some dancing to end it off. 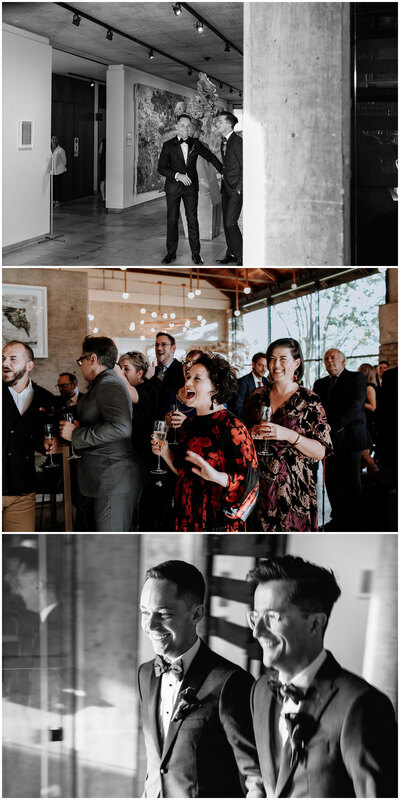 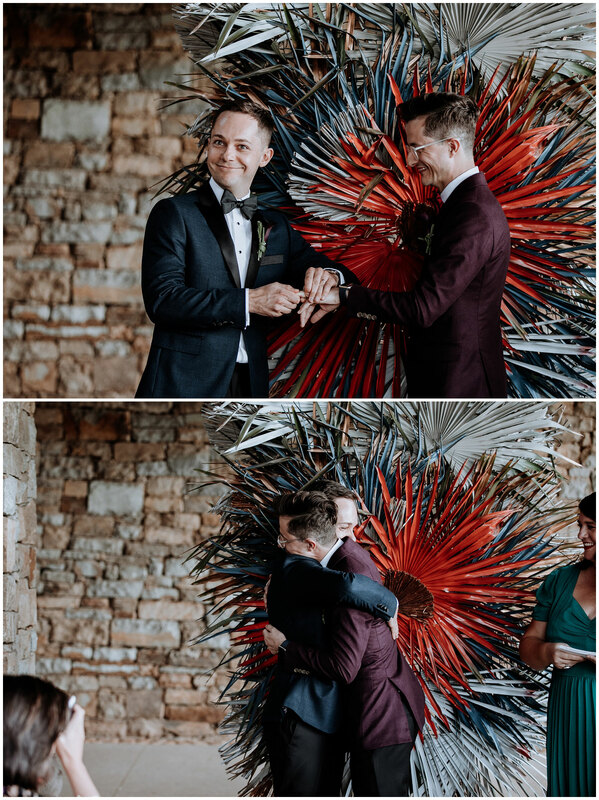 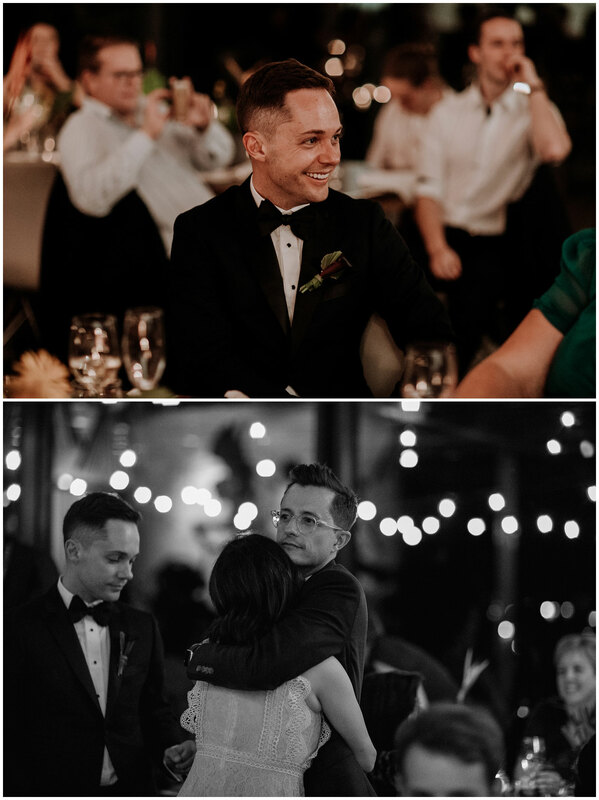 There was so much happy laughter on this day, which started at the ceremony and just didn’t stop. 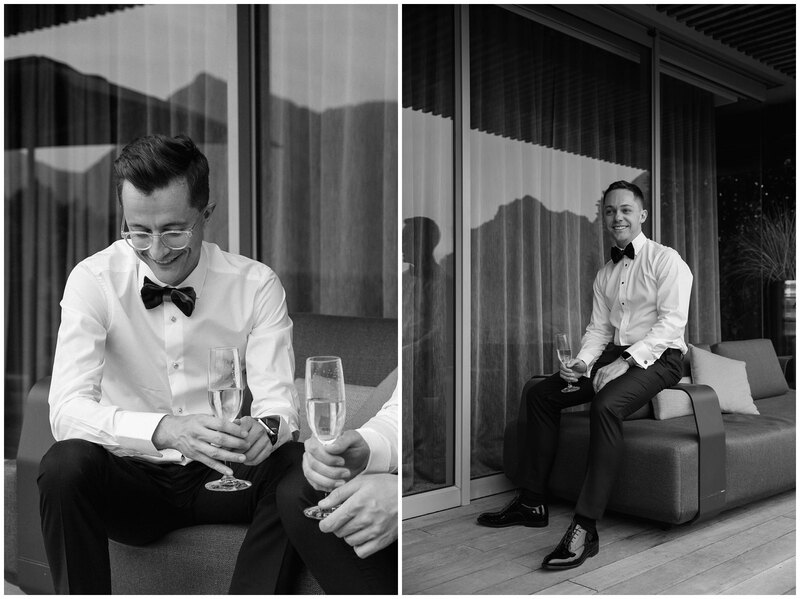 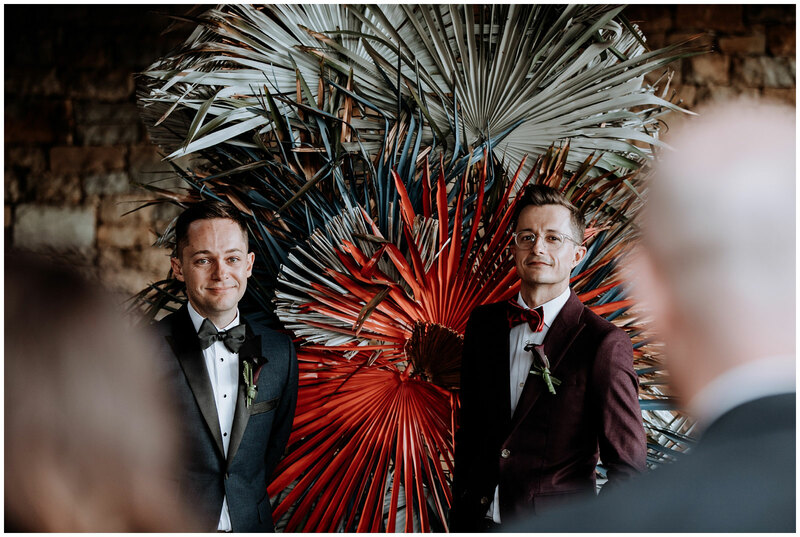 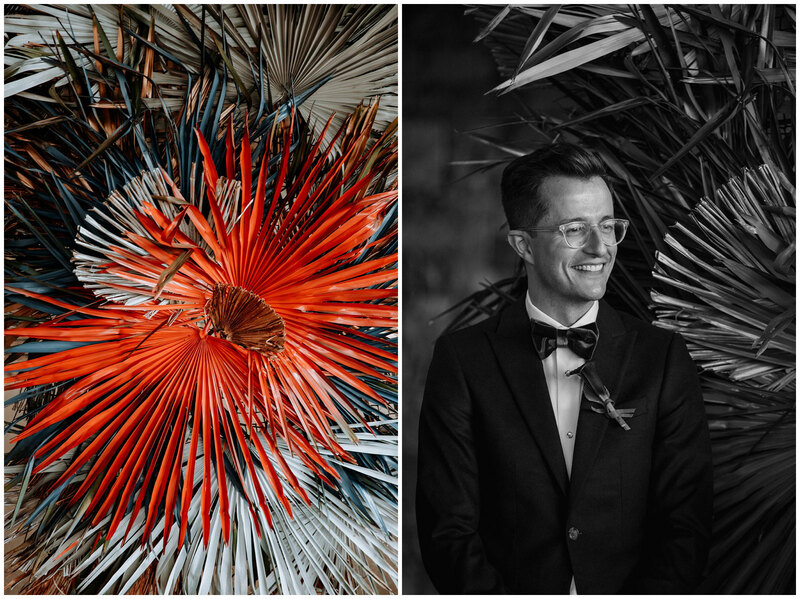 What a lovely event it was to photograph… two very handsome grooms infront of the lens helped.